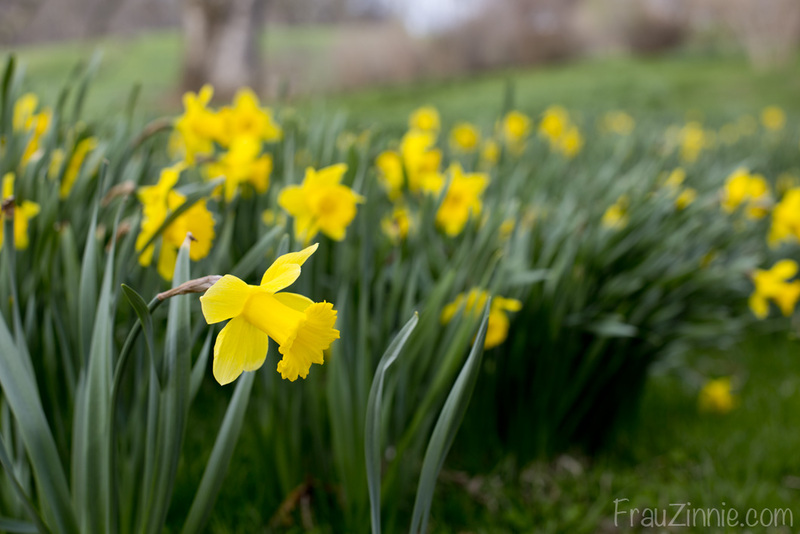 Daffodils in bloom along Sycamore Hill. 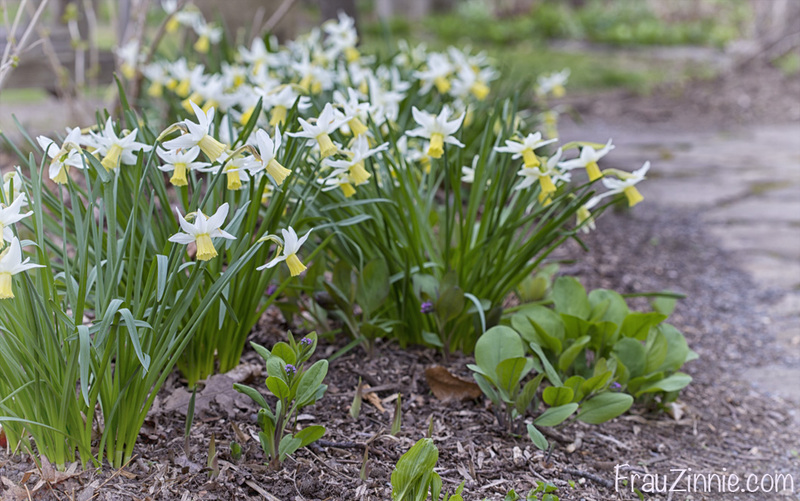 Daffodils in bloom along a path in the Enchanted Woods. 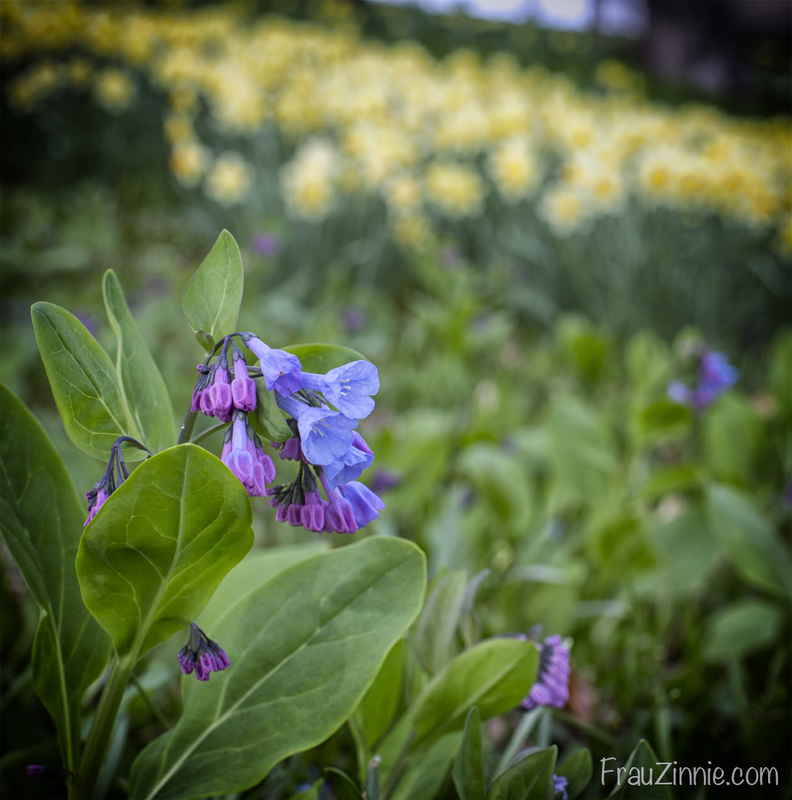 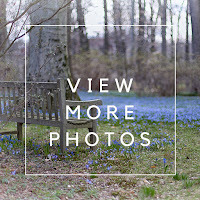 Virginia bluebells bloom with daffodils. 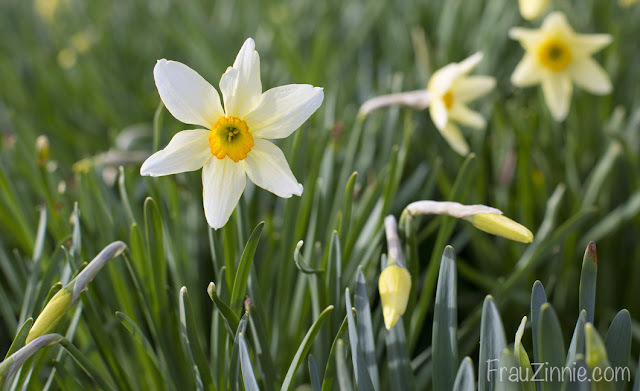 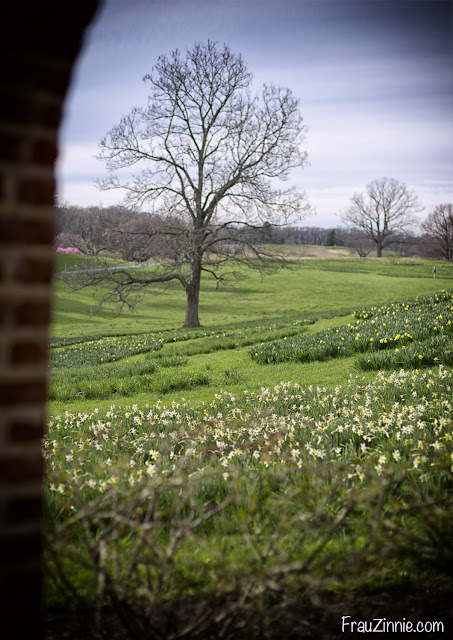 View from Sycamore Hill of the daffodils just beginning to bloom. 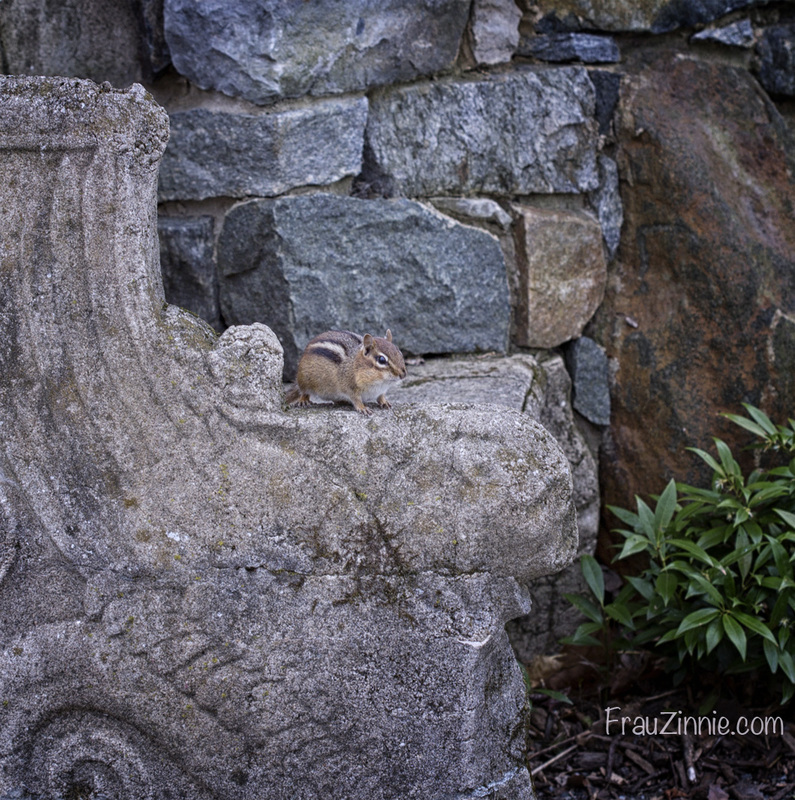 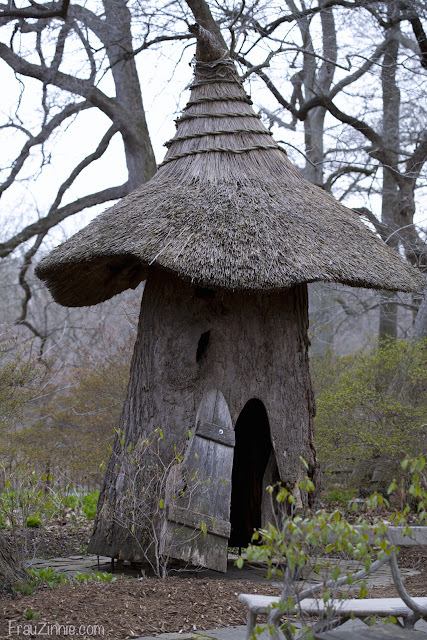 A staple of the Enchanted Woods.